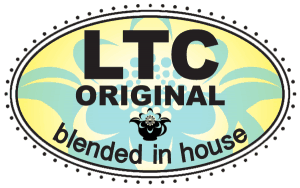 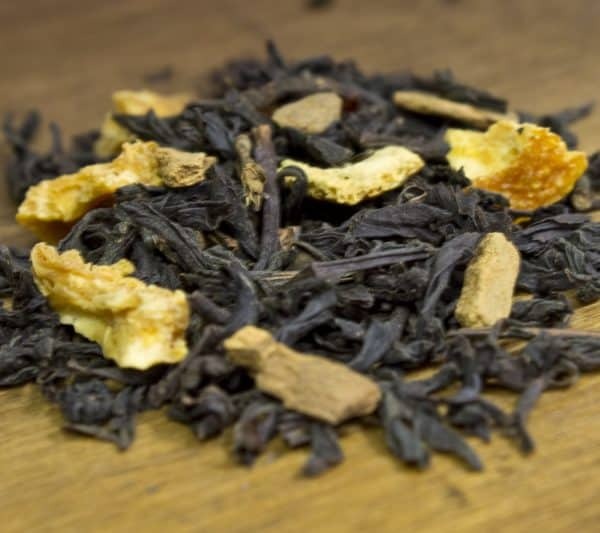 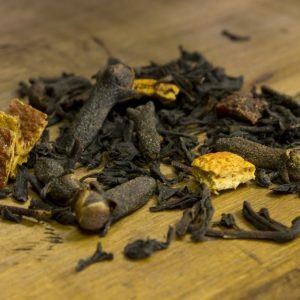 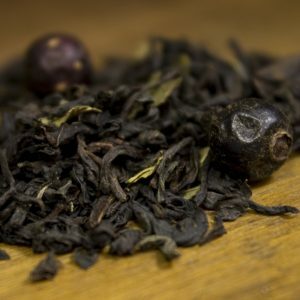 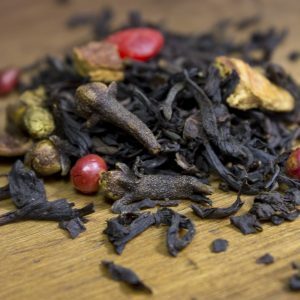 A Louisville Tea Company favorite consisting of black tea, orange peel, and cinnamon. 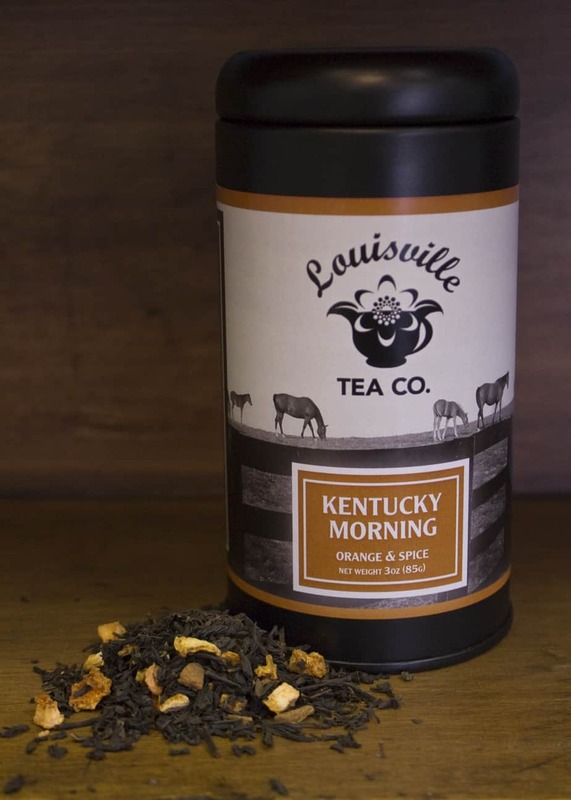 This lightly spiced breakfast blend is perfect for a brisk Kentucky morning. 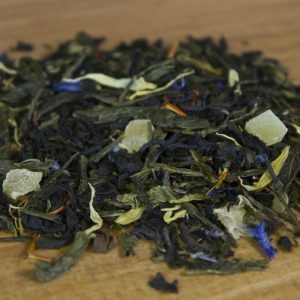 This is one of our custom blends that we have available in packaged tins.